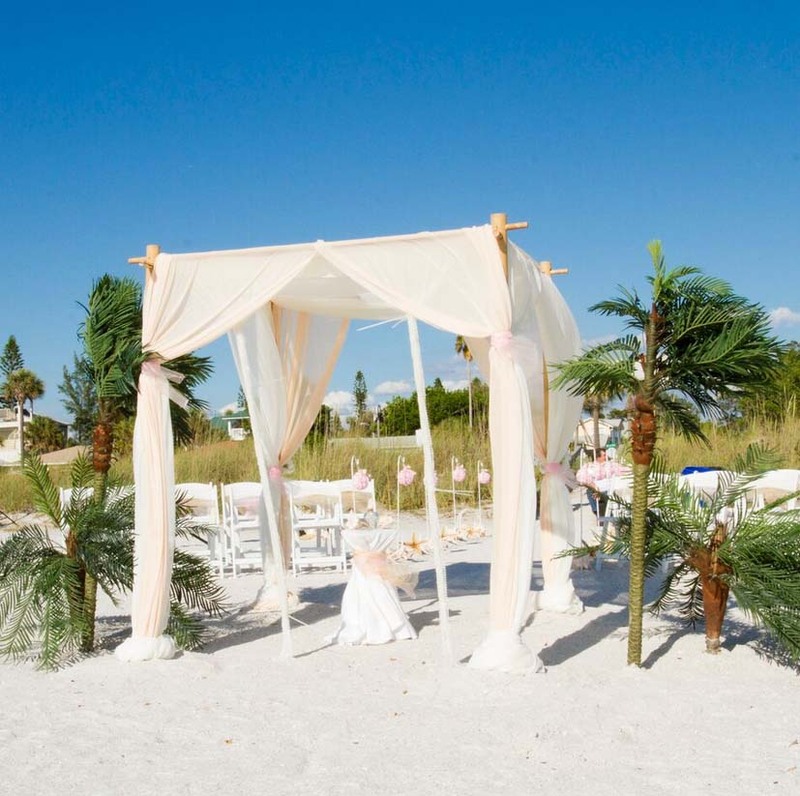 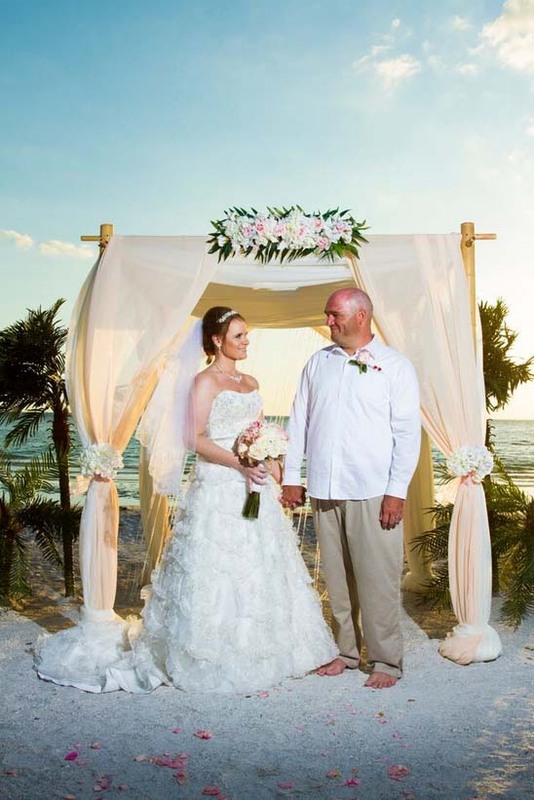 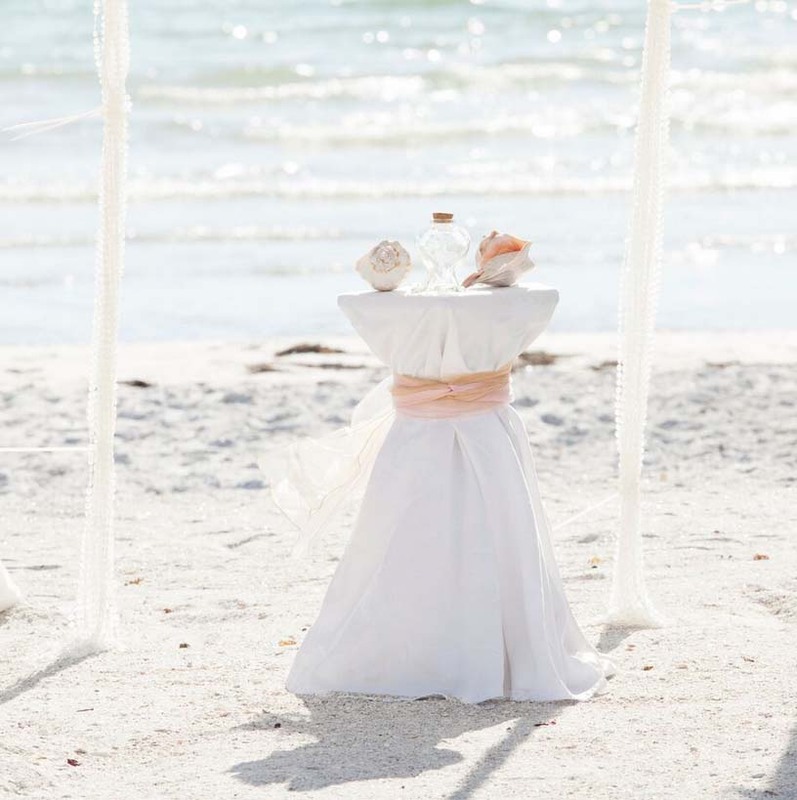 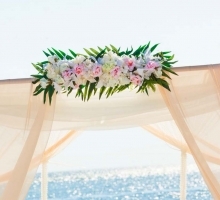 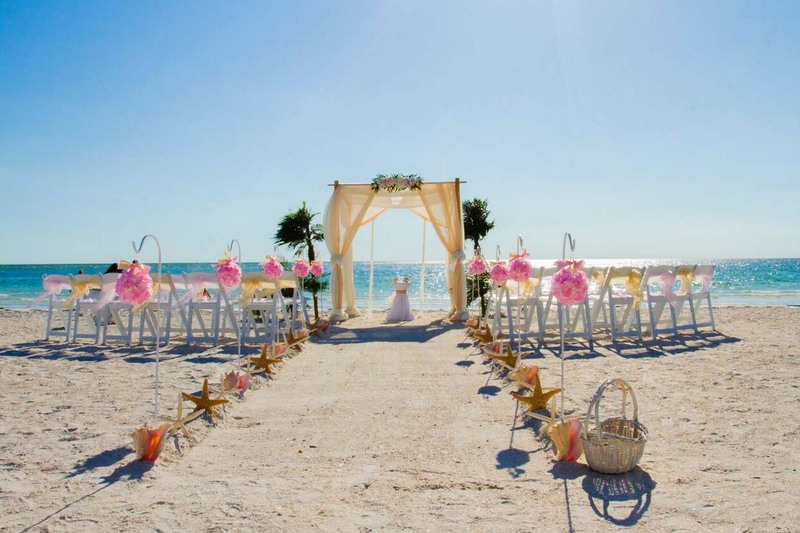 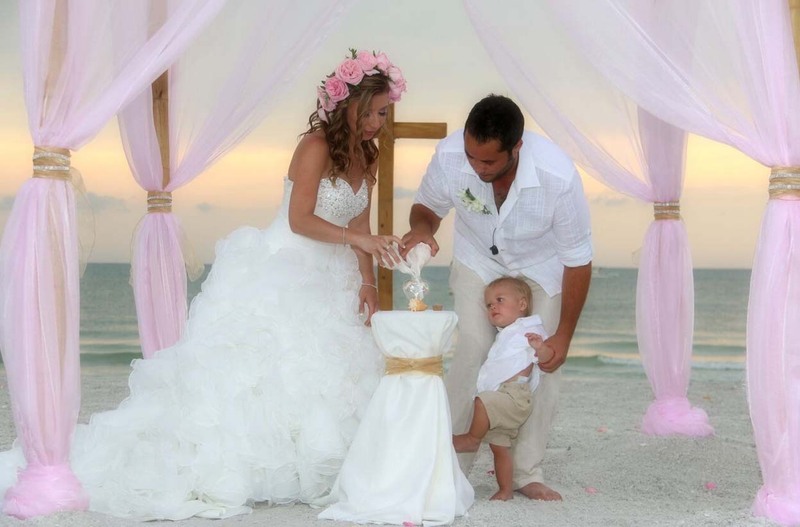 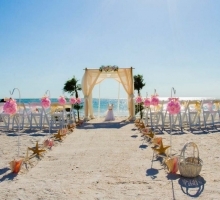 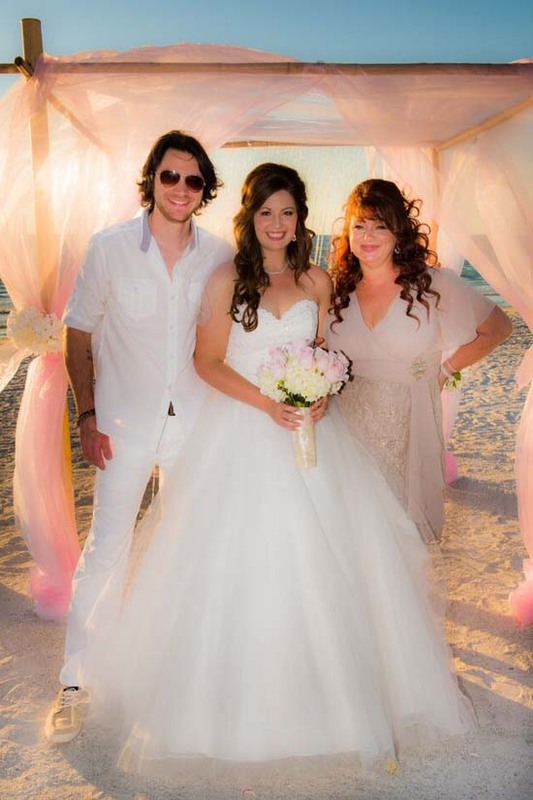 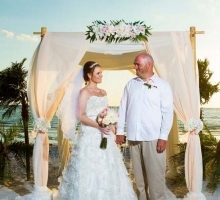 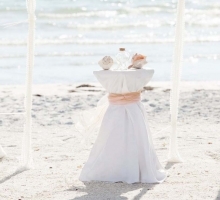 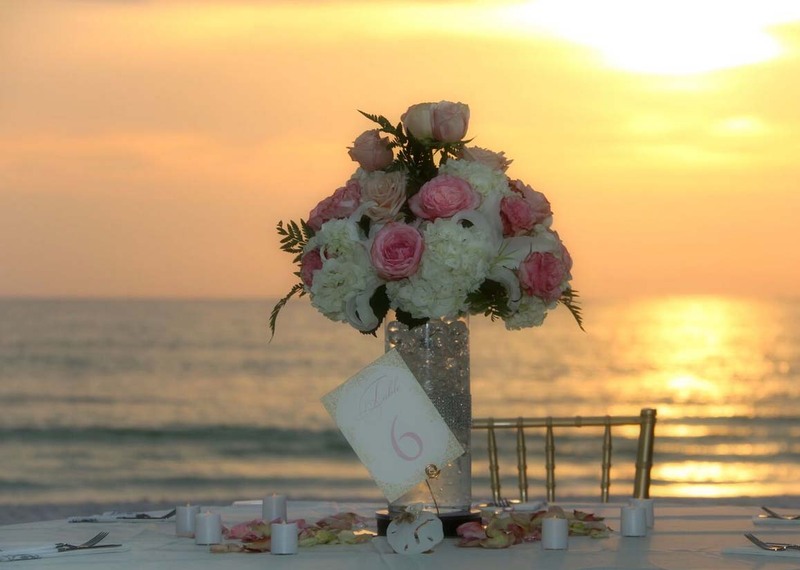 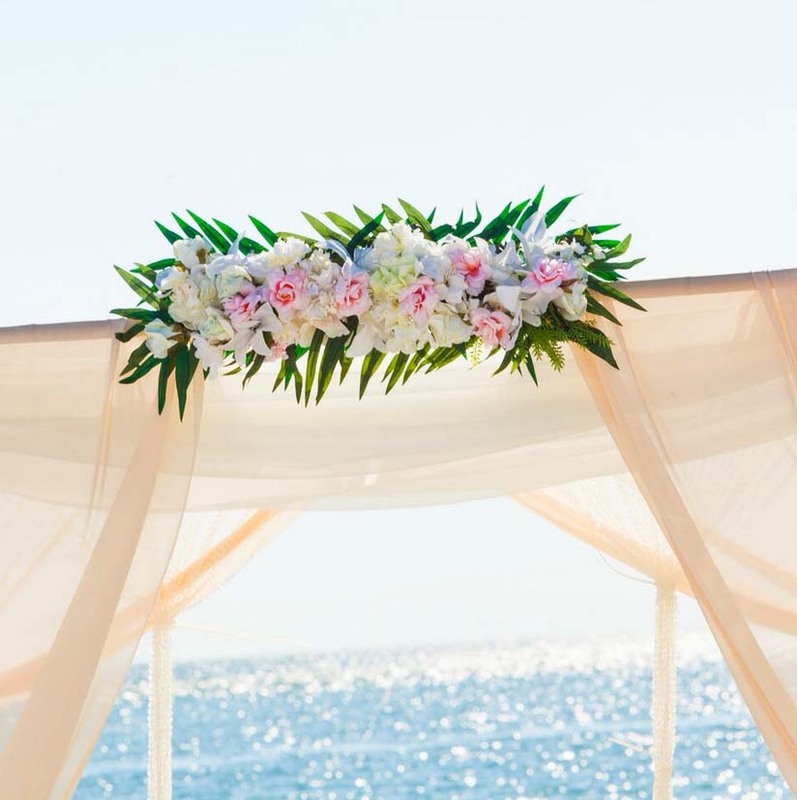 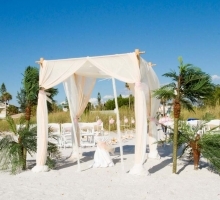 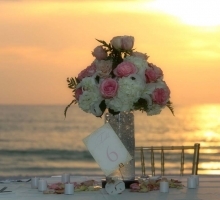 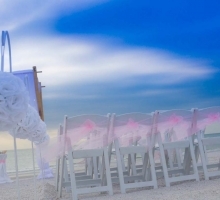 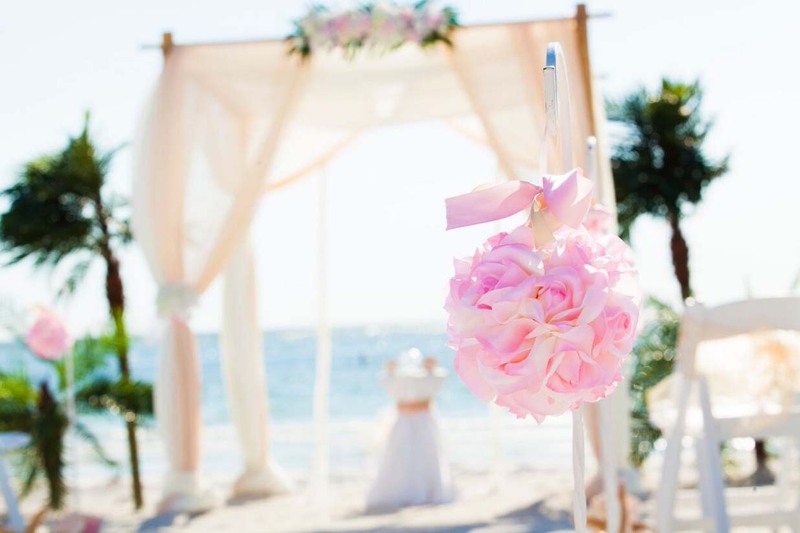 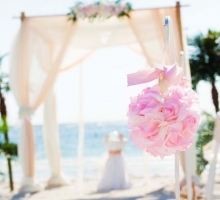 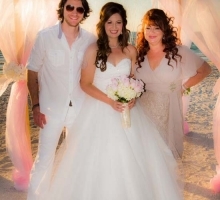 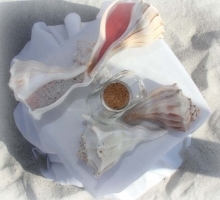 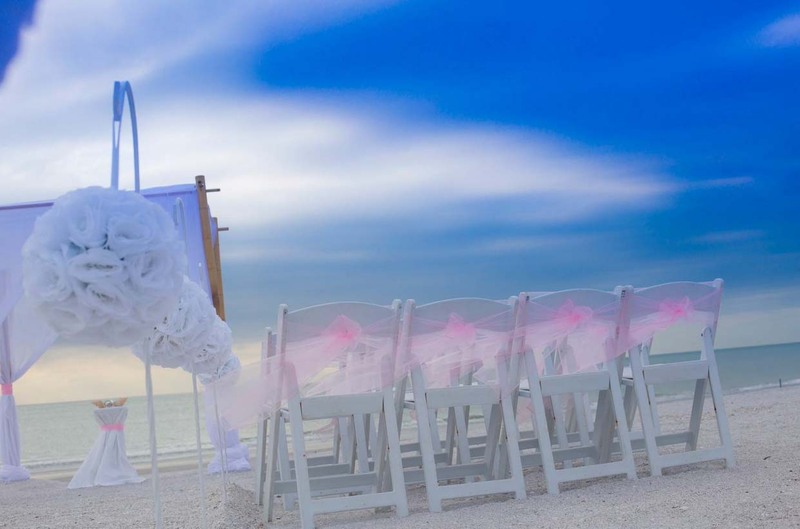 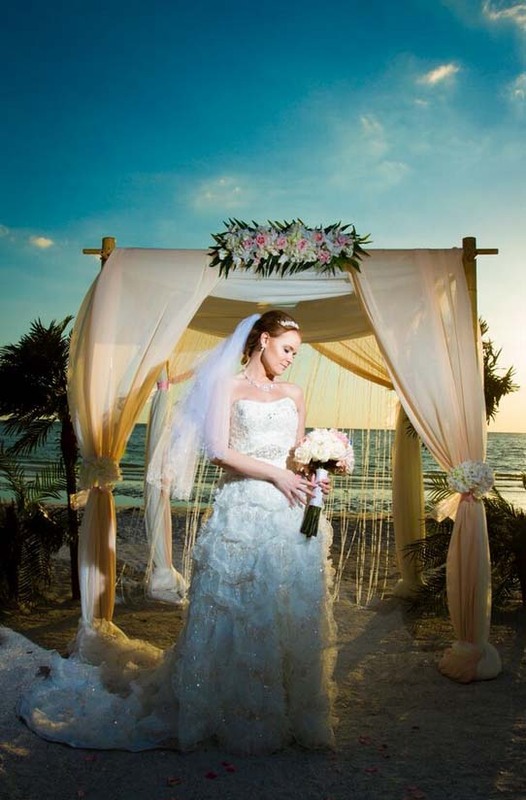 Our crystal blush beach wedding theme brings elements of inspiration and style, romantic and timeless. 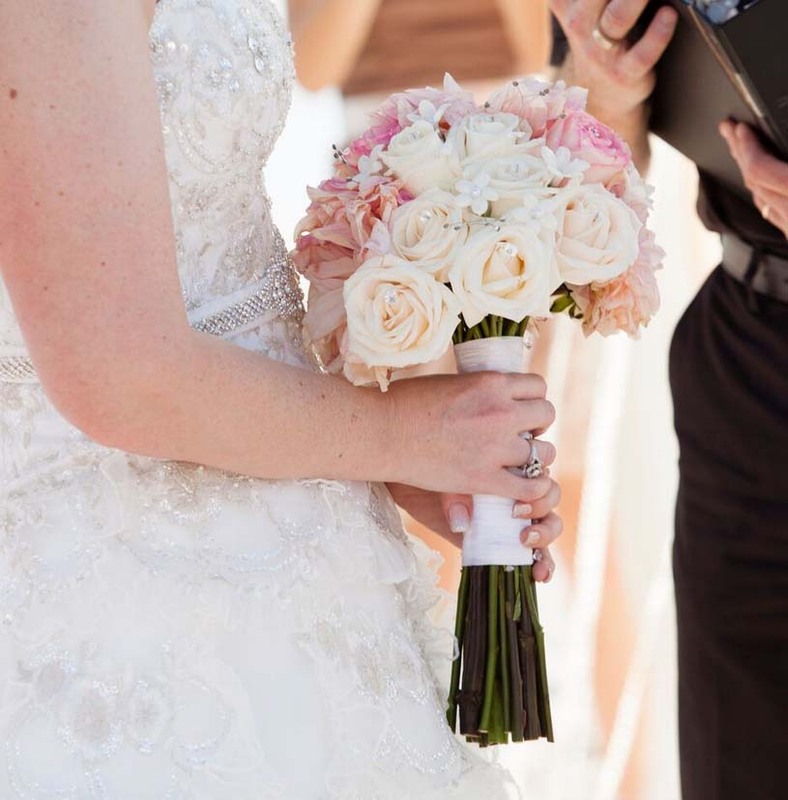 Blush evokes such a warmth with subtle shades which bring a fairy tale to life. 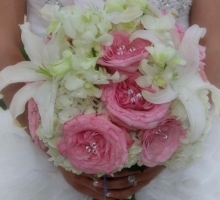 A soft, understated elegance, sophisticated and delicate. 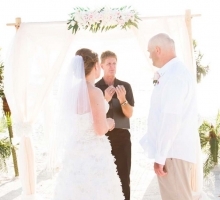 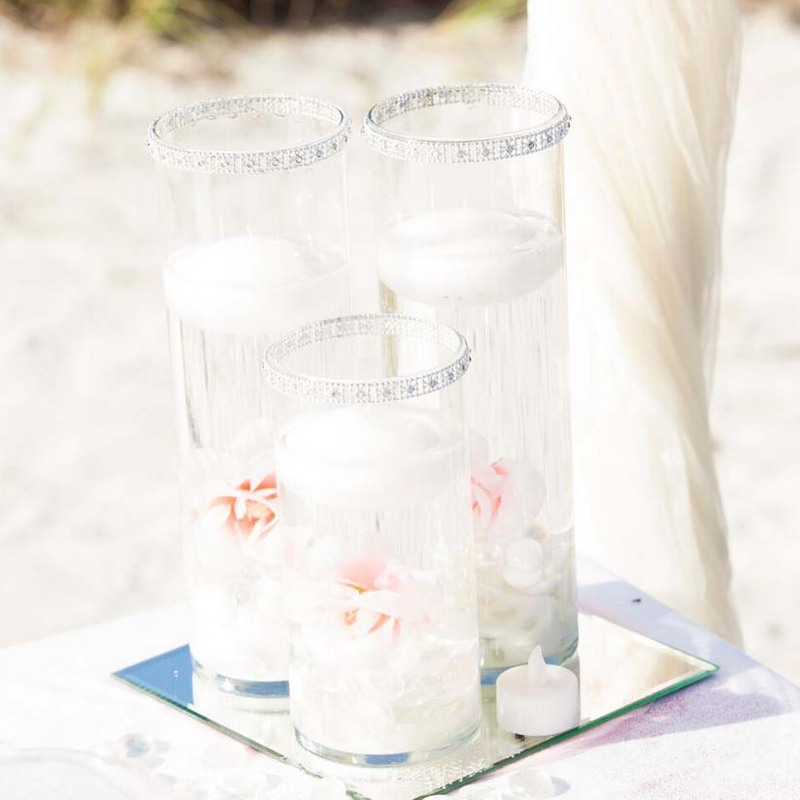 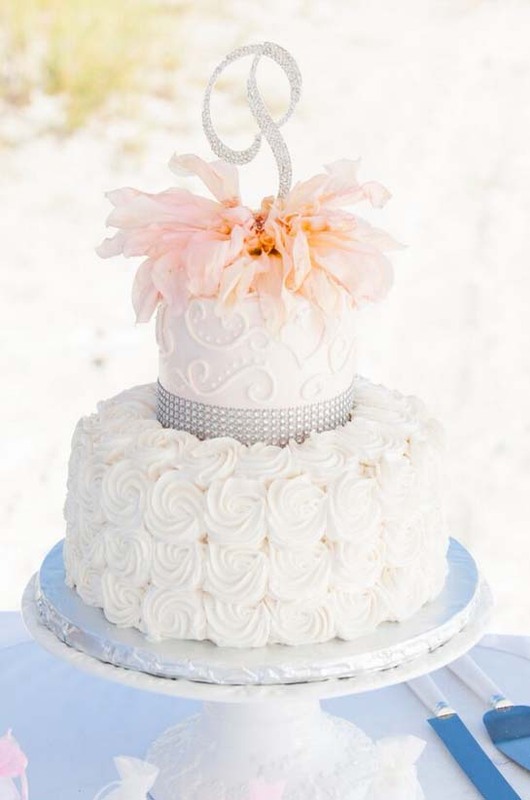 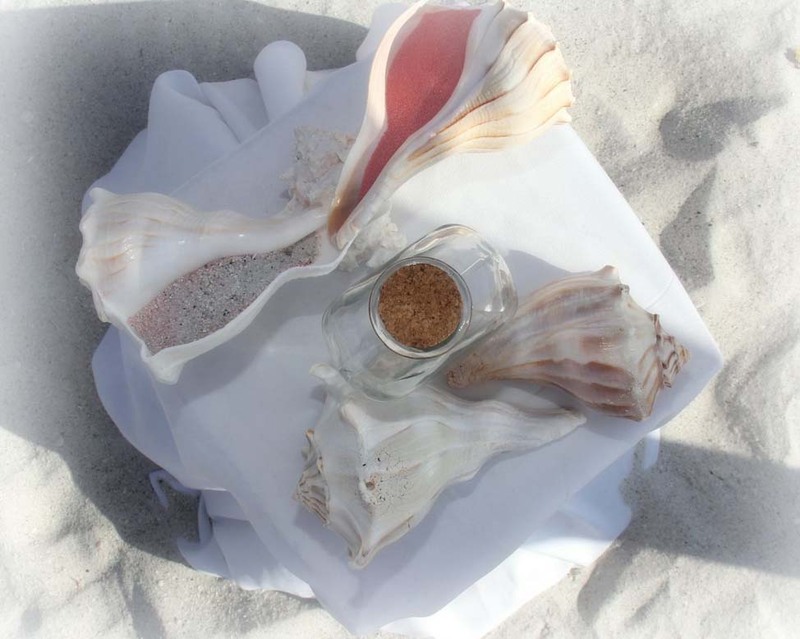 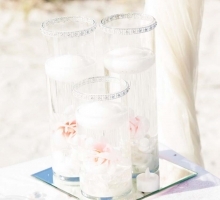 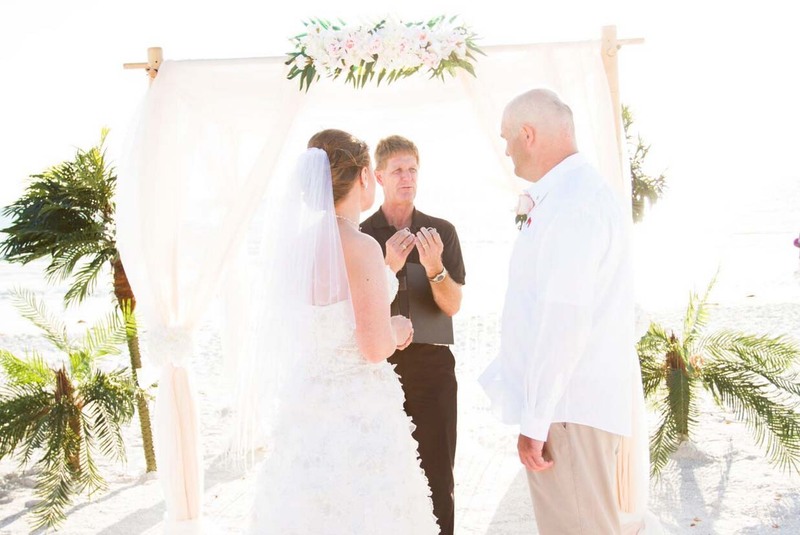 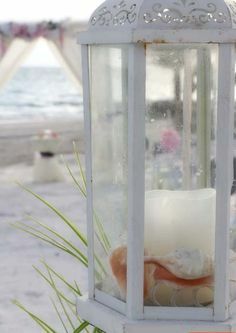 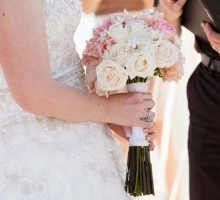 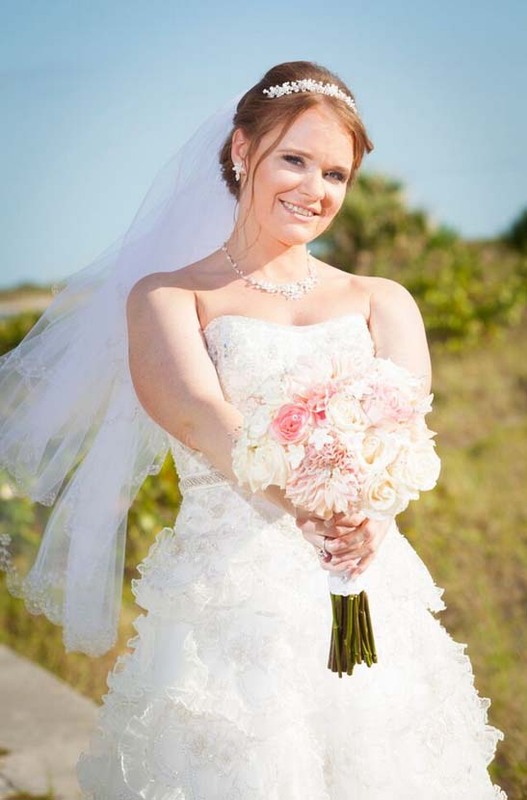 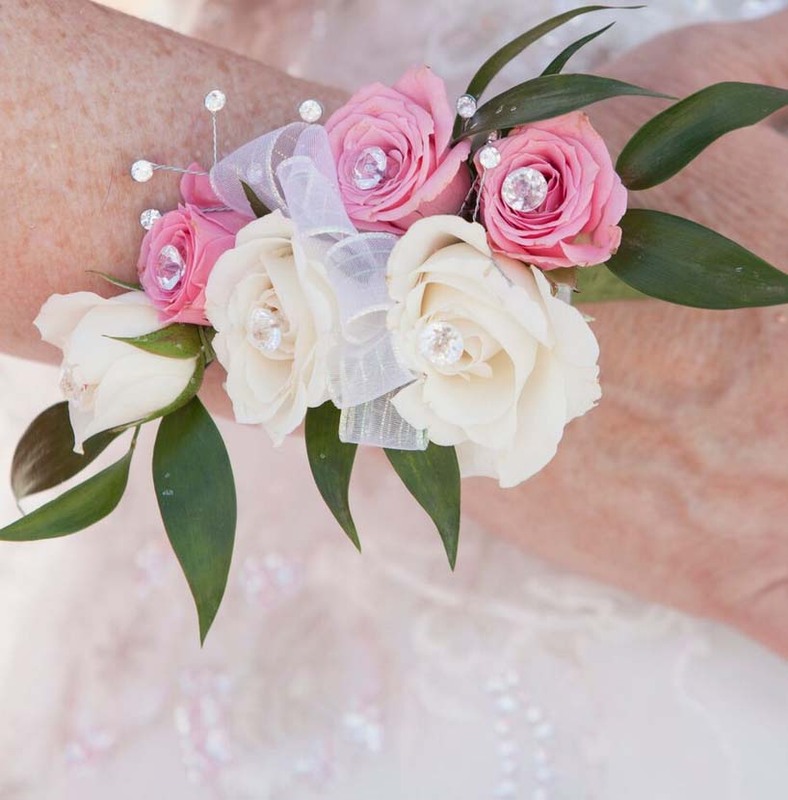 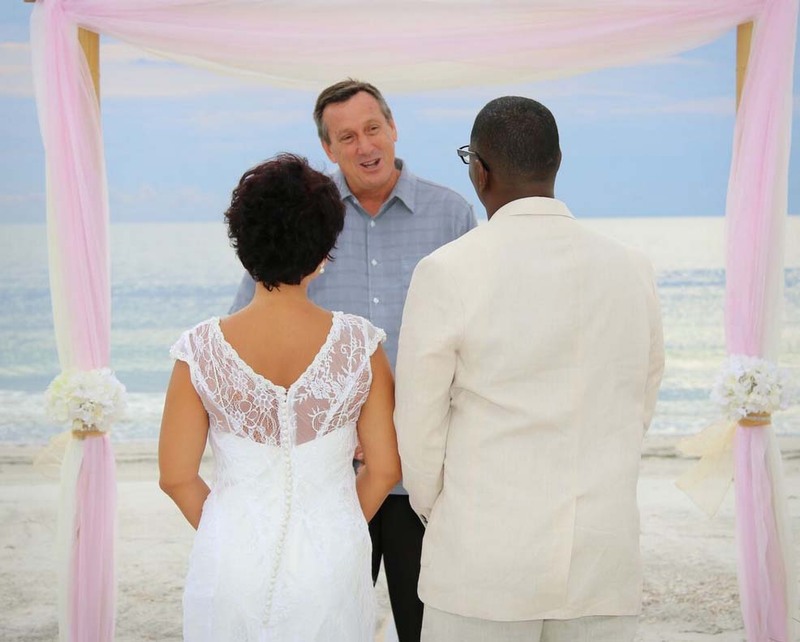 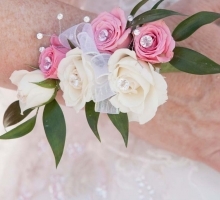 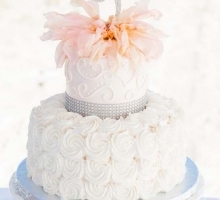 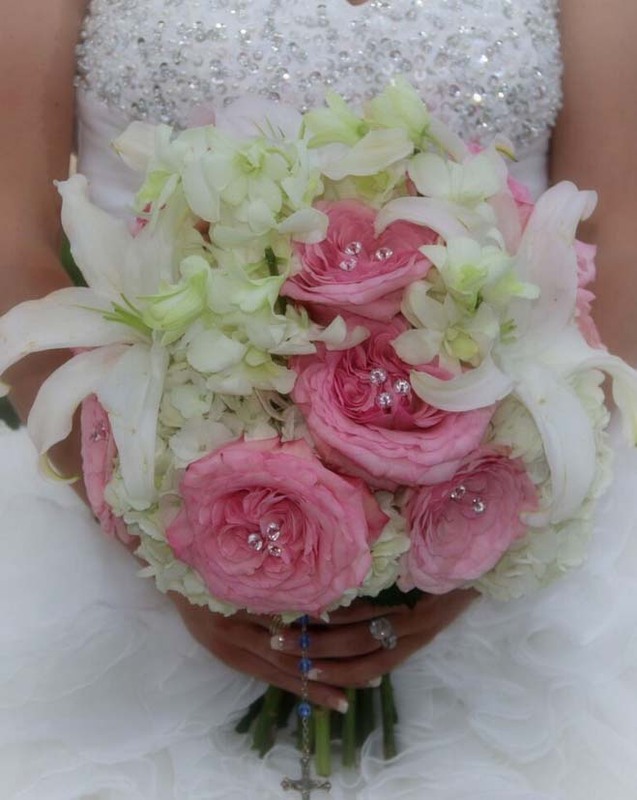 Match that with crystals to catch the Florida sunshine and you have a divine "Crystal Blush" themed wedding. 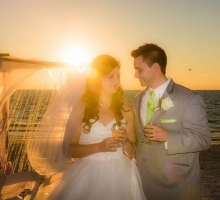 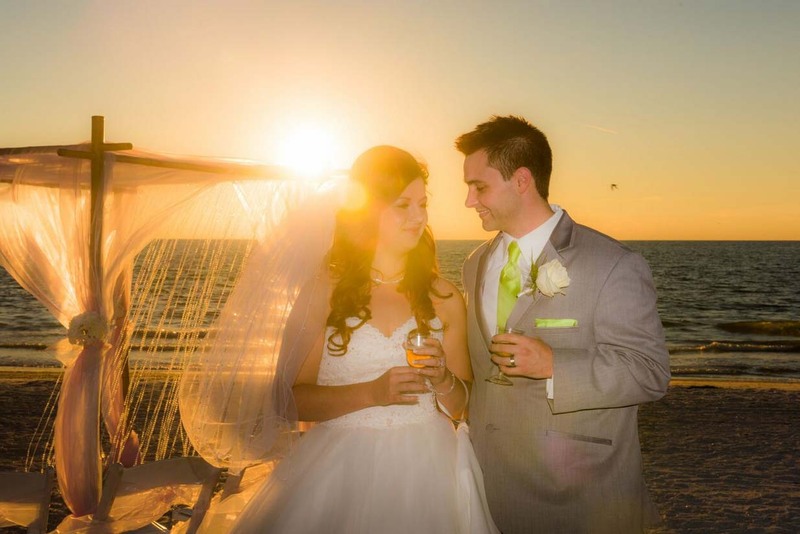 The look transforms as sun sets to a cascade of droplets against a whisper of chiffon ... the perfect backdrop for beautiful portraits after saying "I Do".